When it comes to dental x-rays, one size does NOT fit all. 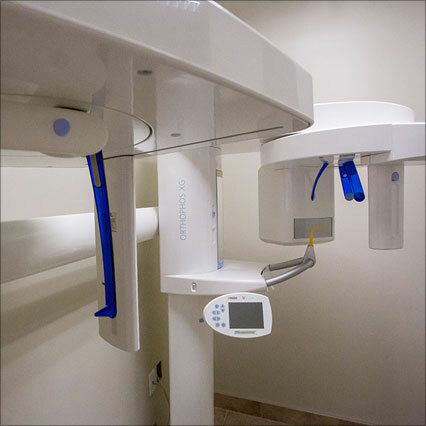 River Towne Dental has taken yet another step in continuing with our “patients first” philosophy and have brought an amazing imaging technology to Amherstburg and its surrounding communities. Thanks to this sophisticated technology, this unit provides maximum image information. This allows our doctors to run special and patient specific programs reducing the radiation dose for our patients and provide the right x-ray image for every diagnostic task. All diagnostic questions are clarified easily and reliably through this software with the help of efficient filters and analytical tools.